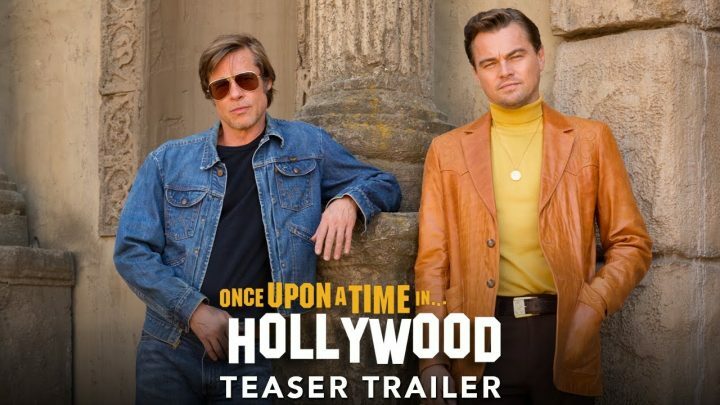 Watch the first teaser trailer for Quentin Tarantino’s ninth film Once Upon a Time in Hollywood, starring Leonardo DiCaprio, Brad Pitt and Margot Robbie. The horrific murder of Sharon Tate (Rick’s neighbor in the film, portrayed by Robbie) and four of her friends by Charles Manson’s cult of followers serves as a backdrop to the main story. The movie is said to be similar to a “Pulp Fiction-like tapestry” that covers a group of characters during that summer.